We assist our clients with understanding and education on wealth preservation concepts both personally and professionally. At Global Advisors, we take a no-nonsense approach to providing you the best resources available through our database of advisors with all areas of expertise. Our advisors have vast knowledge when it comes to helping you create a personal or professional plan and supply you with the right resources to result in greater profitability. Our areas of expertise include: tax compliance, business planning, wealth preservation, estate planning, family trusts, corporate structuring, jurisdiction/cross border business, domestic and global business and succession planning. Our goal with this site is to allow readers to learn what makes our firm different so they can determine if we are the right firm to help them protect and grow their wealth. We believe in the theory that you should only take as much risk as necessary to grow your wealth. For most, risk is something that should be avoided. 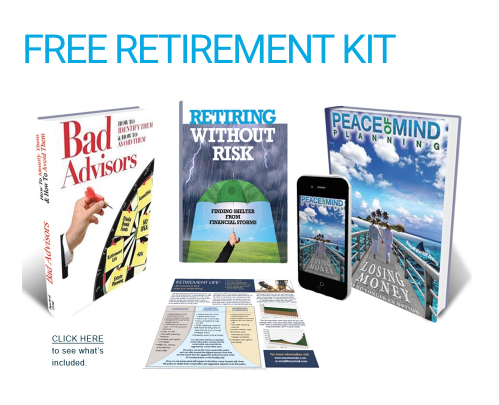 When you work with the right team of advisors, risk can be mitigated using certain types of investment or even avoided when using certain types of life or annuities products. When it comes to protecting assets from creditors, we help provide a road map for clients so they don’t have to worry about having their valuable assets taken in a lawsuit. If you have any questions about the content on this site or if you want to discuss how we can help you protect and grow your wealth, please click here to email us or phone 888-435-6030. To sign up for a free consultation or to just get more information click here.